Welcome back to the Valuation Zone. We’ve all read about how brick-and-mortar retailing is dead, losing its viability to younger shoppers who prefer ordering goods over the Internet, receiving them at their homes, and mailing them back if they don’t want them. Others think that the death of physical retailing is greatly exaggerated. There is something to be said for touching, trying, and holding merchandise before you buy it. Plus physical stores can provide pick-up and return options for online customers that strictly-cyber outlets cannot match. 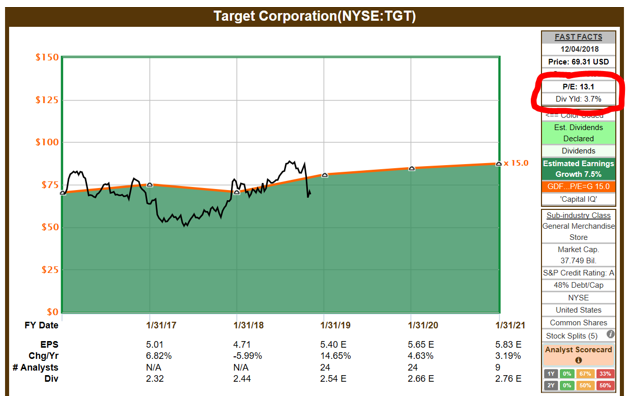 Target (TGT) is this month’s Valuation Zone selection. Target is one of the physical store chains that are finding ways to fight back against online retailing, with such initiatives as heavily investing in remodeling its stores, improving its online merchandising, implementing in-store pickup of products ordered online, and offering same-day delivery for growing numbers of its products. Target’s price has recently fallen, bringing it into much better valuation territory. Here is Target’s Quality Snapshot, utilizing the Safety and Financial Strength grades from Value Line, S&P’s credit rating, Morningstar’s moat rating, and Simply Safe Dividends’ dividend safety grade. From these sources, Target comes across as solid, but not spectacular, in terms of overall quality. Morningstar’s opinion that Target has no economic moat is concerning. 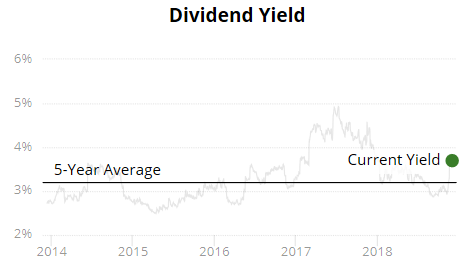 That said, Target currently yields 3.7%, and it has raised its dividend for 51 straight years, which is spectacular. 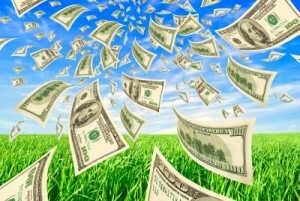 Simply Safe Dividends considers Target’s dividend to be safe and unlikely to be cut. To value a stock, I use four different methods, then average them out. 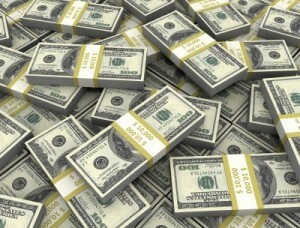 For more details, see Dividend Growth Investing Lesson 11: Valuation. In the the first step, we check the stock’s current price against FASTGraphs’ basic estimate of its fair value. The fair value reference line is shown in orange line on the following graph, while the black line is Target’s actual price. I’ve circled Target’s actual P/E ratio. Under this method, Target is undervalued, because its actual price is below the fair-value reference line. Here’s how to calculate the degree of undervaluation: Make a ratio out of the two P/Es. That translates to Target being 13% undervalued. In this step, we “normalize” the comparison to make it specific to the stock’s own long-term valuation rather than to the market as a whole. We do this by comparing Target’s current valuation to its own historical valuation. I use Target’s 5-year average P/E ratio (circled) for this step. This 2nd step changes the picture slightly. That’s because Target’s 5-year average P/E ratio of 15.4 is nearly the same as the reference value of 15 that we used in the first step. Degree of undervaluation: 13.1 / 15.4 = 0.85, or 15% undervalued. Morningstar takes a different approach to valuation. They ignore P/E and all other valuation ratios. On Morningstar’s 5-star system, 3 stars means that they think Target is fairly valued, that is, selling for about its fair price. If you look at the actual fair value calculation of $71, Target comes across as 3% undervalued. Like Morningstar, I call that fairly valued. The 4th and final valuation method is to compare the stock’s current yield to its historical yield. If a stock is yielding more than its historical average, that suggests that it is a better value than usual, because you are “paying less” for the stock’s dividends. 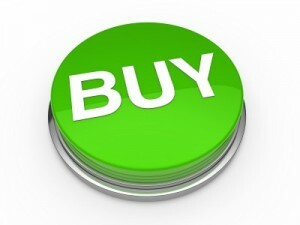 You can buy more shares with the same amount of money, and thus get more dividends with your purchase. This method suggests that Target is undervalued. 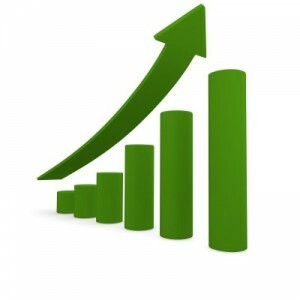 Its current yield of 3.7% is 16% above its average 5-year yield of 3.2%. That would suggest 14% undervaluation. Using that to calculate a fair price, we get $69 / 0.86 = $80. The average of the 4 fair-price estimates is $78, compared to Target’s actual price of about $69. That’s a 12% discount to fair value, suggesting that there is a margin of safety for someone buying the stock now. I think that Target is selling for a fairly attractive price right now. The appeal of Target to any investor probably depends a lot on how they feel about Target’s place in retailing’s future with all the change and disruption in the industry caused by the explosive growth of online retailing. 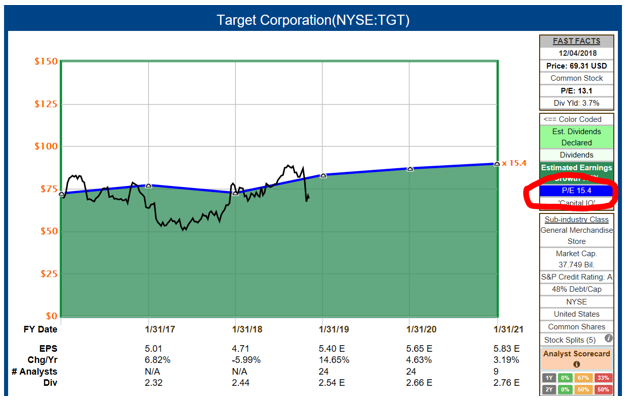 For further reading, my Daily Trade Alert colleague Jason Fieber made Target his Undervalued Dividend Stock of the Week for the first week in October. You can read his analysis here. This is not a recommendation to buy Target. As always, perform your own due diligence. 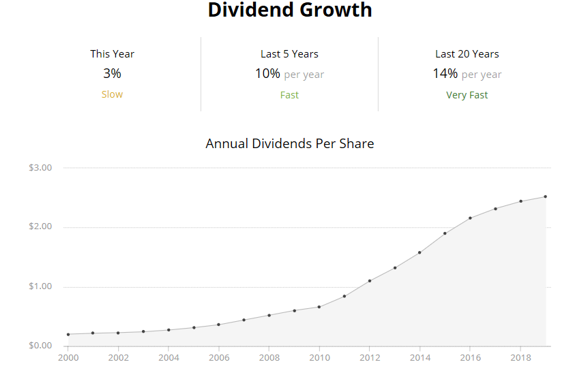 Check the company’s complete dividend record, business model, quality, financial situation, and prospects for the future, as well as its effect on your portfolio’s diversification. And be sure to consider whether it fits (or does not fit) your long-term investing goals.